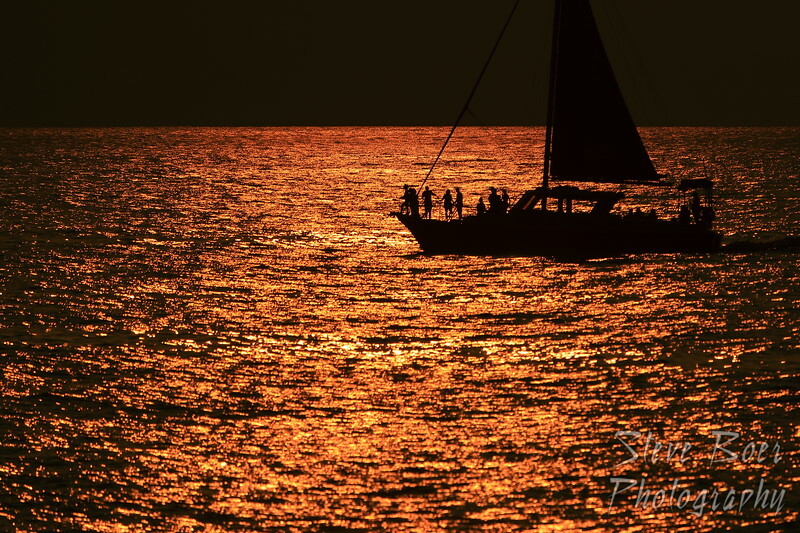 Here’s another shot of the sailboat that crossed our horizon every evening in Hawaii. 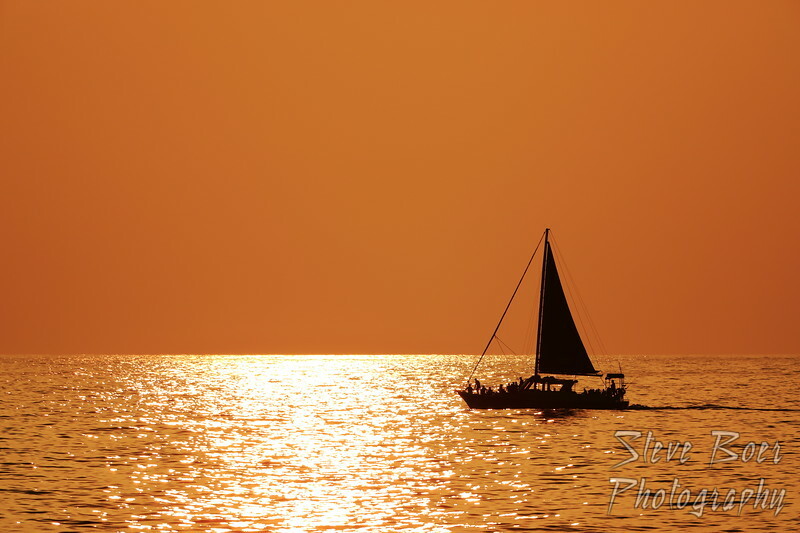 This one turned out a lot darker but I really like the colour of the ocean and the silhouette of the boat. My wife and I had the privilege of spending a couple weeks on the big island of Hawaii at the end of January. 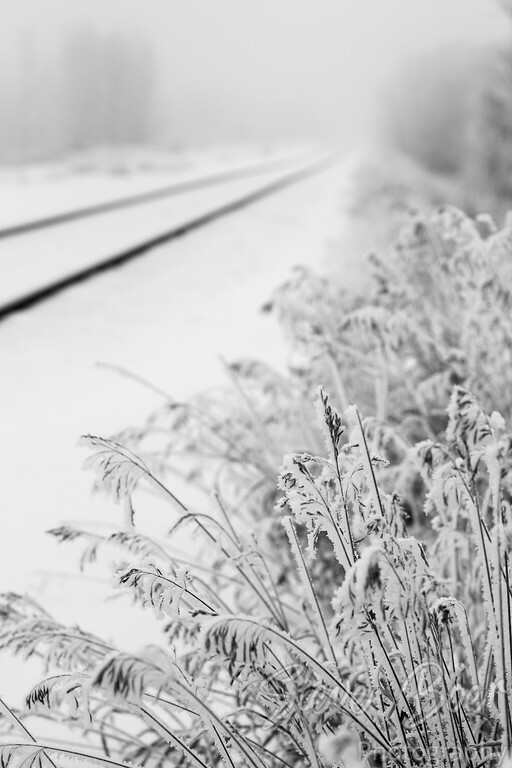 I took a lot of photos which I will spend the next while editing and posting. 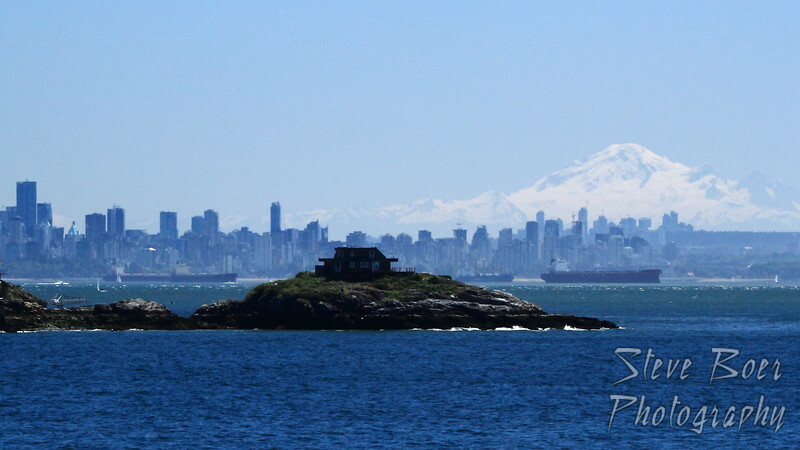 Beaches, whales, turtles, fish, lava, a little bit of everything! I also took more videos than usual this time and will be posting some of those on my youtube channel, please subscribe! This photo pretty much speaks for itself and was taken from the balcony of the condo that we were staying in, right on the ocean-front. Before you get too jealous, know that it was a little run-down and had roaches… Still, we were blessed to be able to go there. 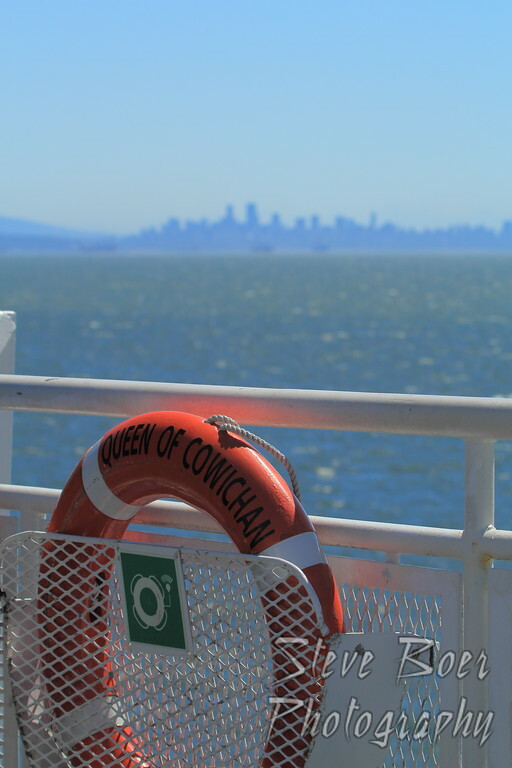 I got this shot of Vancouver from BC Ferries’ Queen of Cowichan on the route between Nanaimo and Horseshoe Bay. 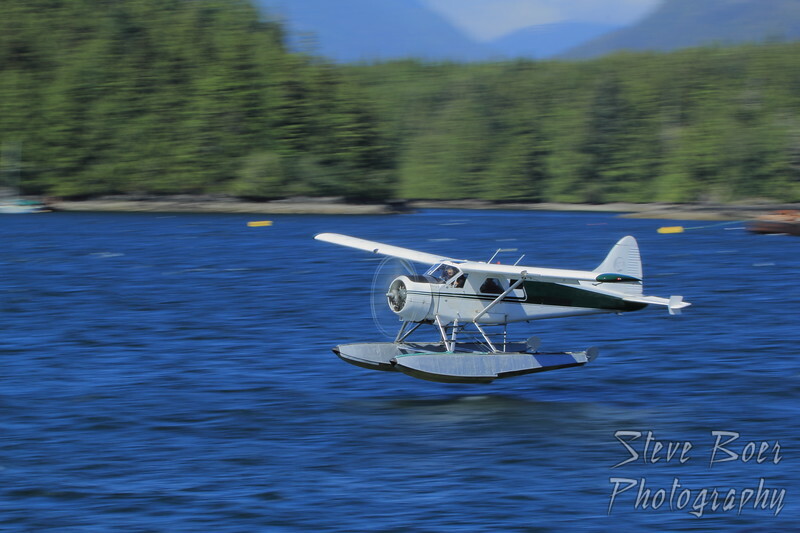 In Tofino, BC there is a tour company that offers short float plane tours around the area. I took advantage of the predictably regular landings to get some more practice with panning photography. This is one of the best I ended up with.